Vygon (UK) Ltd is dedicated to the supply of single-use medical and surgical products and is a leading provider of intravenous access devices to the NHS. Brand names include: Multicath, Lifecath, Leadercath, Bionector, Biovalve and MIC. 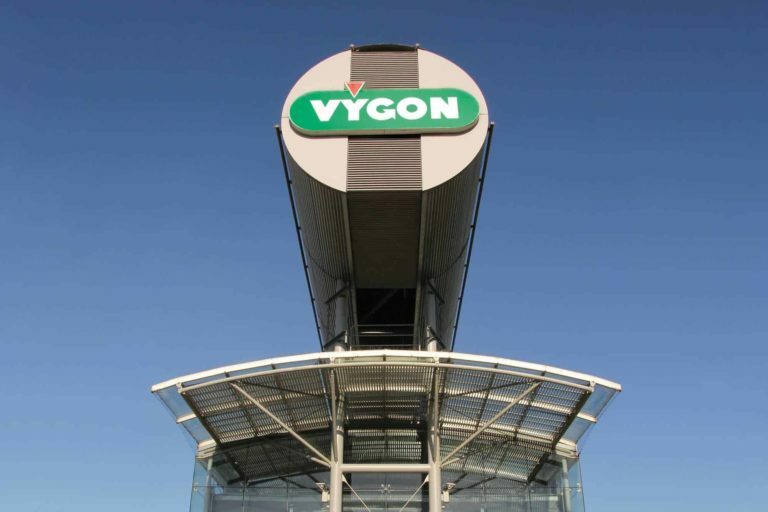 Vygon (UK) Ltd is part of The Vygon Group of Companies which have supplied the healthcare market for over 50 years. The Vygon Group is a global manufacturer of single-use medical and surgical products. Internationally it designs, develops, manufactures and markets more than 100 million products in 110 countries, all in accordance with ISO 9001 and ISO 13485 standards. We Value Life through the development of our medical devices and their impact on improving, and ultimately saving lives. Patient care lies at the heart of our philosophy and it is this that drives us to constantly evolve both ourselves and our product offering, ensuring we provide the very best to our customers. Our Promise is to lead the way in the healthcare industry through constant evolution and innovation of our products, service and support. We strive to fulfil and exceed the needs and expectations of our customers by offering exceptional service, care, continuity of supply and a positive experience that goes beyond a customer-supplier relationship. 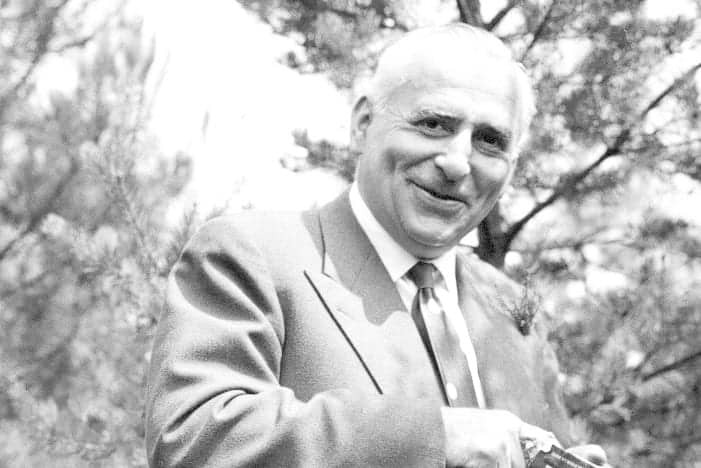 Over 50 years ago, in Ecouen in France Vygon opened the doors to its first factory for single-use medical and surgical products. Now we are a global company turning over hundreds of millions of Euros annually, of which Vygon UK contributes in excess of 50 million pounds each year making it the largest contributor in terms of turnover. We have more then 2,350 employees globally, over 150 of which are here in the UK, and we produce over 100 million products each year, 76 per cent of which are manufactured in our own factories. The responsibility for setting and delivering Vygon’s business strategy lies with the company’s Senior Leadership Team (SLT). As highly experienced experts in their individual specialties, they work together to plan the future direction of the company based on commercial priorities as well as a retrospective evaluation of Business Unit and departmental performance. 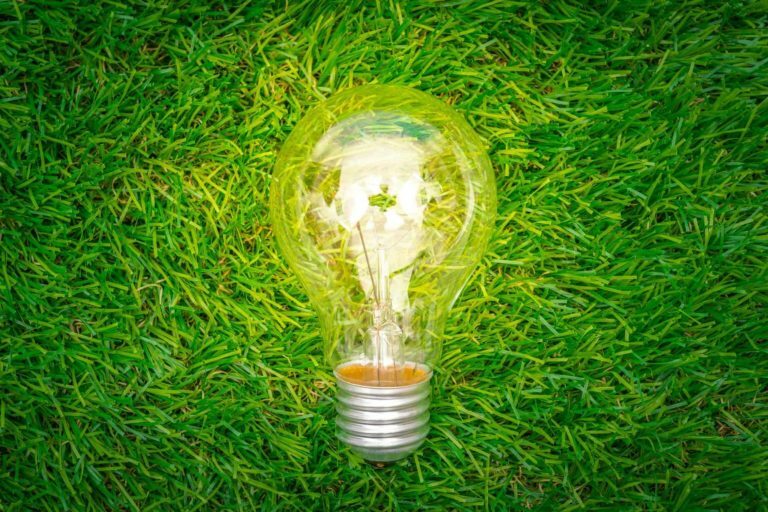 At Vygon, we’re continuously working to reduce our environmental impact from the manufacturing of our medical devices and general waste deposable, to our energy wastage and fleet car emissions. We’ve implemented measures to reduce this impact whilst sourcing an efficient route for our manufacturing, including our packaging process that makes both ecological and economic sense. 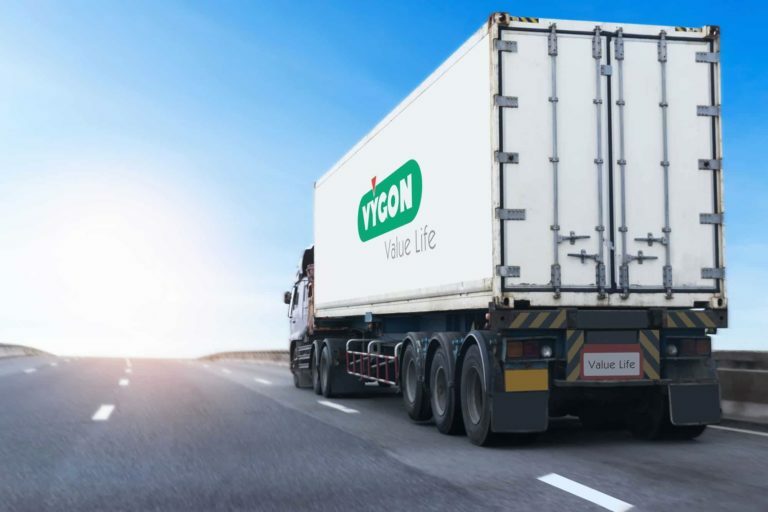 At Vygon, we Value Life through striving to provide unmatchable quality with our products. We are constantly developing our products to improve use and performance, whilst ensuring that they match the needs of both you and your patients. Maintaining control and integrity over the products we supply is key to sustaining the hard-earned trust of our customers. 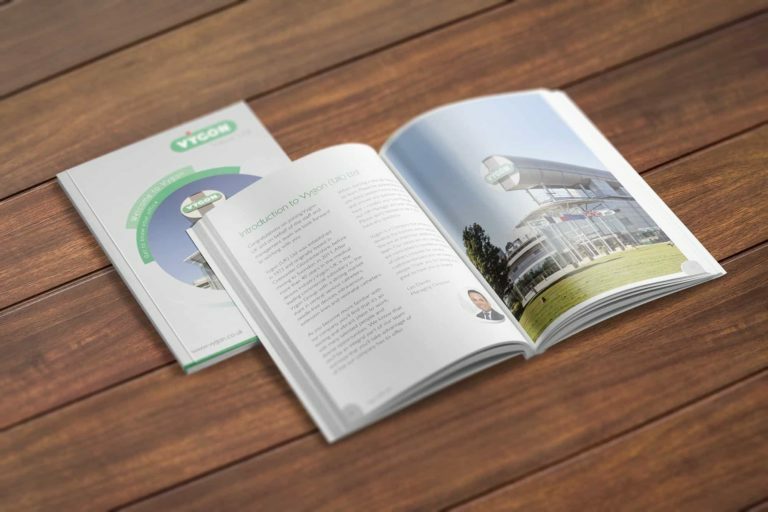 76 per cent of our products are manufactured within the Vygon Group and all of our main manufacturing and sterilisation sites have achieved ISO14001. 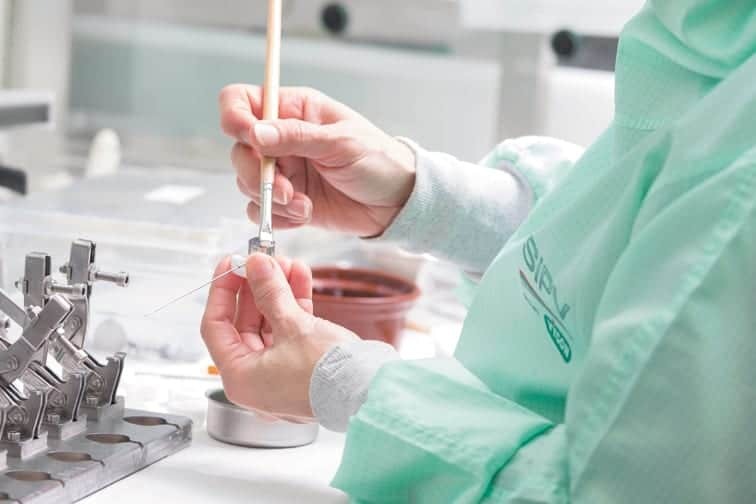 In addition, Vygon has introduced a number of procedures into the manufacturing process to demonstrate our commitment to respecting and protecting the environment. At Vygon, we Value Life through our people. We encourage every member of our team to push for progress, and in doing so we support them on their professional journey. 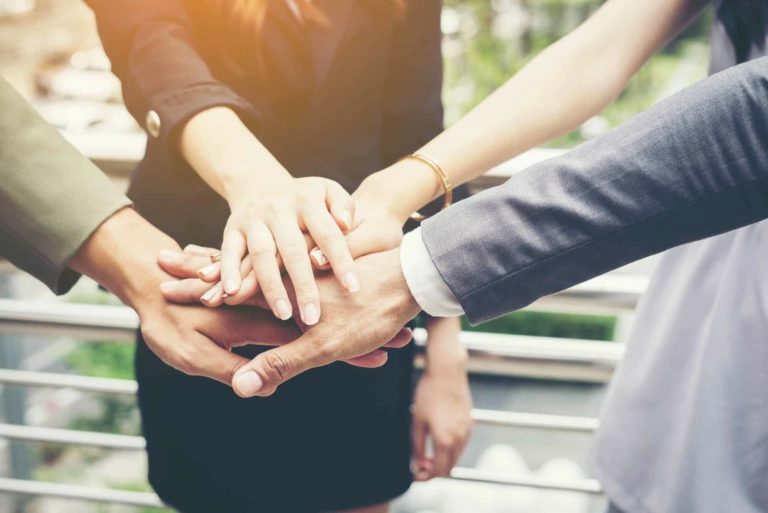 Many of our senior team members started their Vygon journey from entry-level roles, and in many cases have been with the company for 20 years plus. See what opportunities are available to join our team.